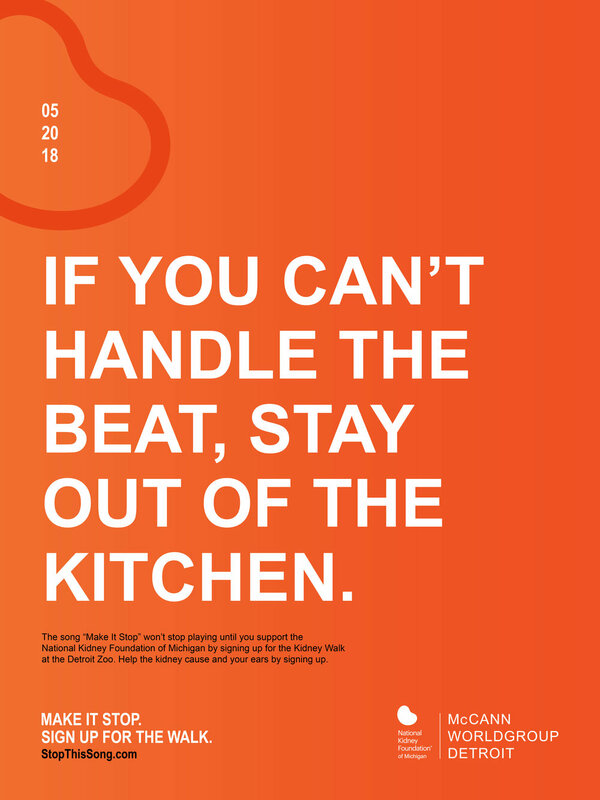 This campaign above was produced last Spring for the NKFM and the annual Kidney Walk at the Detroit Zoo. It all started with a bad song nobody wanted to hear and ended with one of the largest amounts of money ever raised. For me, it was great fundraiser to be a part of. The Social Media campaigns below were all produced this past Summer for Chevrolet FC and the Manchester United Football Club in England. I had the pleasure of working with art director Ryan Fetters and I’m already looking forward to our next project together.